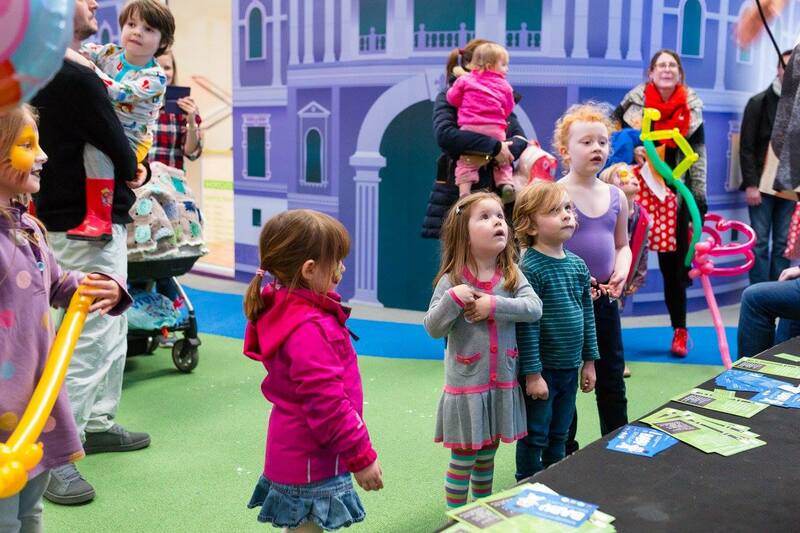 Keeping everything under one roof, we have a fantastic retail offering in the main space. 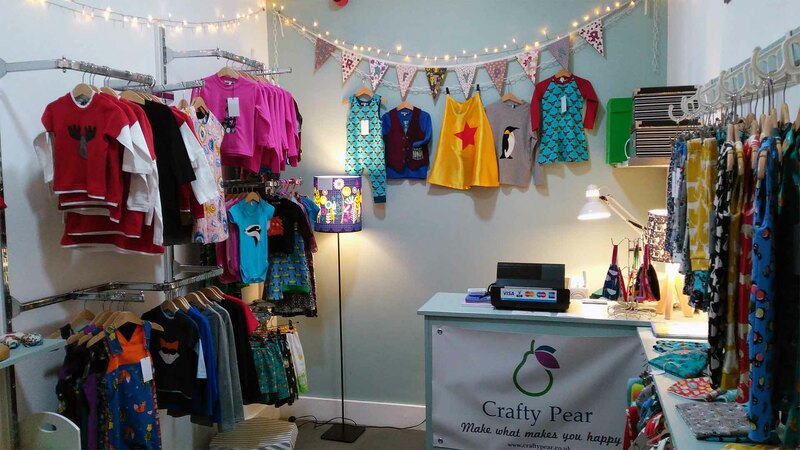 If you want an outfit for your little one, or a haircut for yourself or your children; don't travel around, we have it all in one place. EL1 has all your party decoration needs! 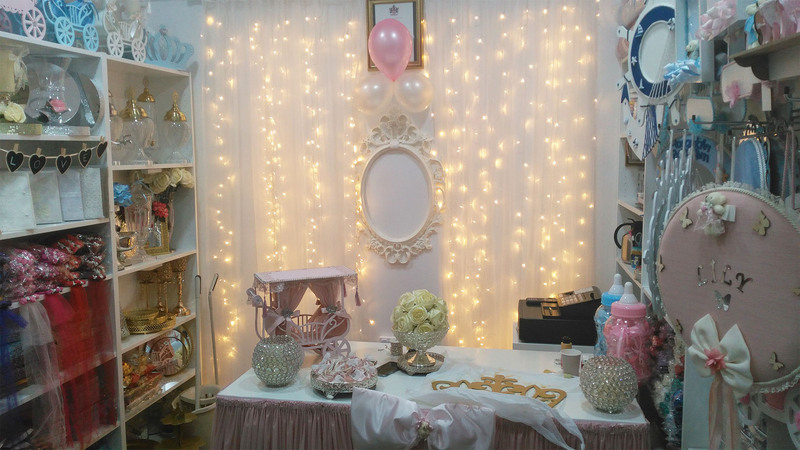 Located here, Under 1 Roof, this shop has cute and lovely designs for children’s parties and general decor. These products can be used for children’s birthdays, baby showers, engagements, and even for newborn baby hospital rooms! They supply a wide range of eye-catching décor and party supplies that you’re sure to love. Come over to Under 1 Roof and browse their amazing selection. EL1 is now located in an upstairs office. Ask at reception for directions. You can find them on Instagram: el1.forfancymemories, and follow them on FACEBOOK. 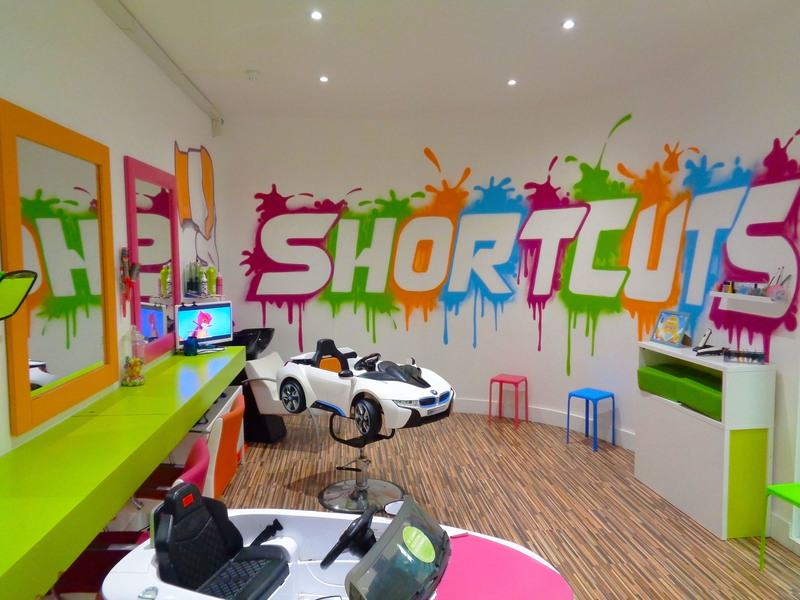 Shortcuts is a children’s hair salon, designed and catered for children between the ages of 6 months to teens, although we do cut adult hair too. Combining high quality haircuts, the latest styles and most importantly, a stress free environment for both children and parents. We even offer a varied selection of DVD’s and the PlayStation for older children too. 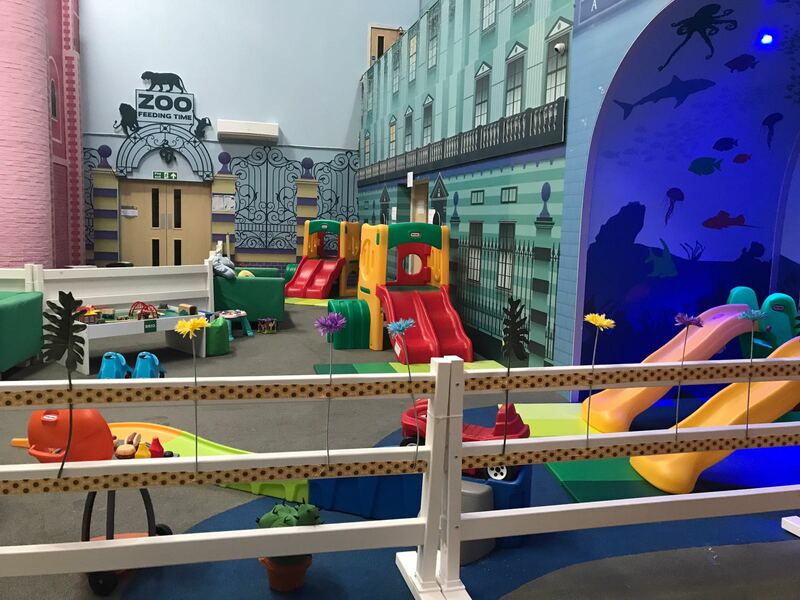 From fun interior decor to the friendly and specifically trained stylists, children and parents absolutely love shortcuts. Our salon is nice and bright, modern and totally geared to giving children and parents a positive memorable experience. Our hand made designs for babies and young children are made to order. You choose the style and fabrics and we do the rest, hand finishing every garment and delivering it to your door. Children know what they like to wear and how they want to look. But they also like to use their clothes as napkins and overalls. Our fabrics stand up to the rigours in every little one’s day. After all, it’s no good if you can’t play in your special dress or dungarees. And when something gets spilled or you simply fancy a change, our reversible clothes give you a whole new look to work with. How do we decide what goes in our range? We say, make what makes you happy and see where the journey takes you. Visit their WEBSITE, Like them on FACEBOOK, and follow them on TWITTER. Pre-loved and new clothes for up to 9 years. 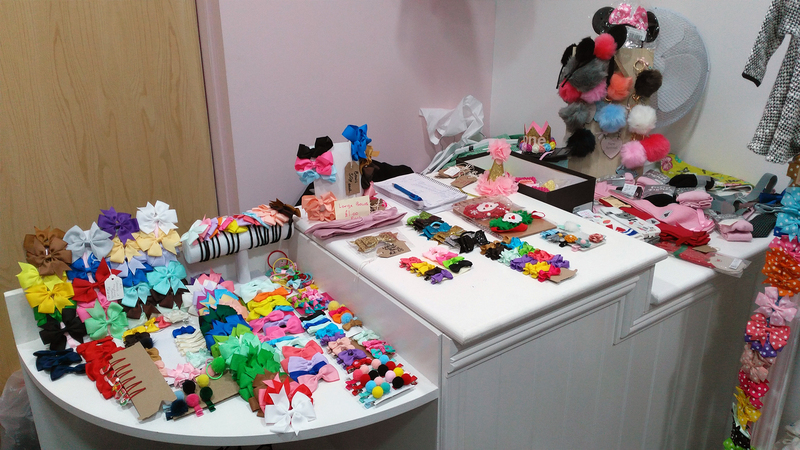 Hair bows, spanish socks, and even branded clothing. Shoes, birthday crowns and more. Email tubridyl@yahoo.co.uk for more info.